Dena Bank is down 18 per cent, while Vijaya Bank is trading 7 per cent lower. On the other hand, shares of Bank of Baroda rose 2 per cent. The Union Cabinet gave its nod to the proposed merger of Vijaya Bank and Dena Bank with Bank of Baroda on Wednesday. The opening trades indicate negative sentiment for Dena Bank and Vijaya Bank as both the stocks had gap down opening. Currently, Dena Bank is down 18 per cent, while Vijaya Bank is trading 7 per cent lower. 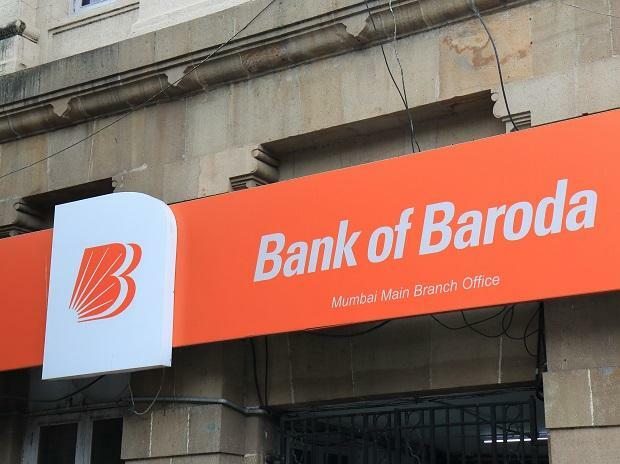 On the other hand, shares of Bank of Baroda rose 2 per cent. BANK OF BARODA: The stock faces resistance at 200-day moving average (DMA) located at Rs 127, which is near its gap down opening range of Rs 126.50 - Rs 131, as on September 19, 2018. The weekly chart shows trendline resistance at Rs 131.50. The MACD (moving average convergence and divergence) is trading above zero line with positive crossover. A breach of Rs 127 levels (its 200-DMA) may lead to Rs 131 and Rs 135, chart suggests. DENA BANK: The stock is consolidating since the last six months in the range of Rs 13.70 - Rs 19.00. With the gap down opening, the stock is trading on the lower side of the consolidation. The stock is below major moving average such as 50-DMA, 100-DMA and 200-DMA, which is a sign of weakness as per the daily chart. The stock has corrected nearly 50 per cent from its high of Rs 27.85 in the last one year. If it breaches Rs 13.70, it may lead to more selling pressure, chart suggests. VIJAYA BANK: The stock has broken out of "Double Bottom" formation on the weekly chart. Currently, the stock is hovering around 200-weekly moving average (WMA) of Rs 48. The overall trend shows positive rally ahead, a minor resistance stays at Rs 52.50, its 200-DMA. The immediate support falls at 50-DMA of Rs 44, chart suggests. The major technical indicators will be heading towards negative crossover due to gap down opening.